is now available on Kindle for just 77p. 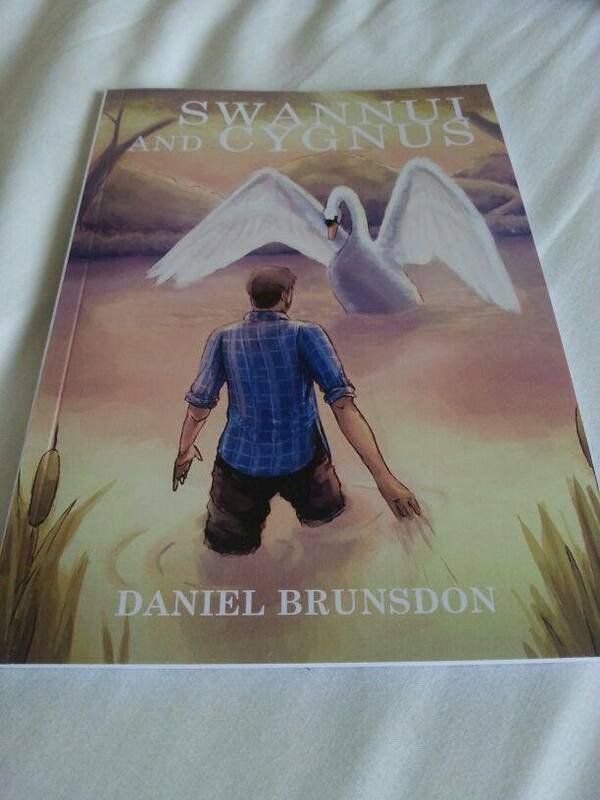 Daniel Brunsdon has been writing poems and short stories for over 10 years. The former Sir John Leman High School student and Loughborough University graduate is excited to be releasing his debut poetry compilation. 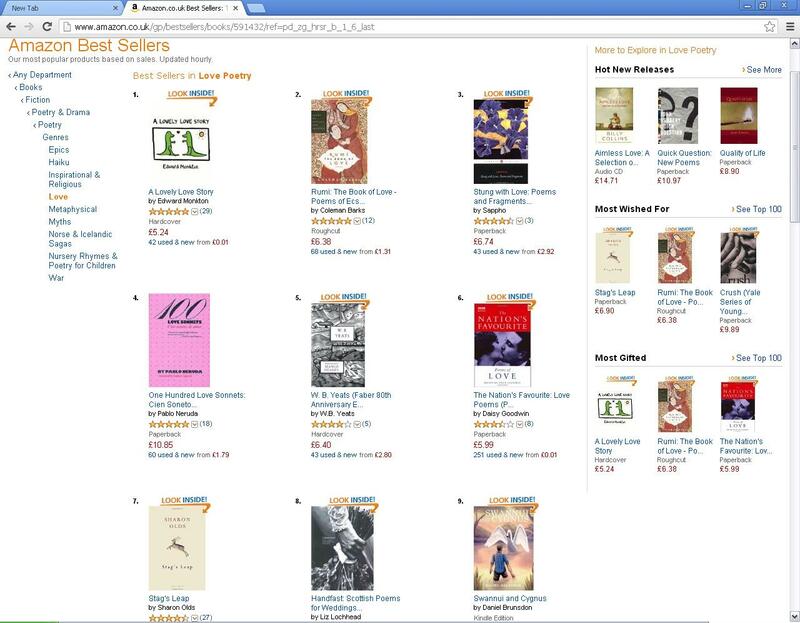 Entitled “Swannui and Cygnus” (a play on ennui and sickness), the collection of poems is now on sale. The poems cover such diverse themes as world-weariness, misanthropy, disillusionment, apathy, world-weariness, war and religion. 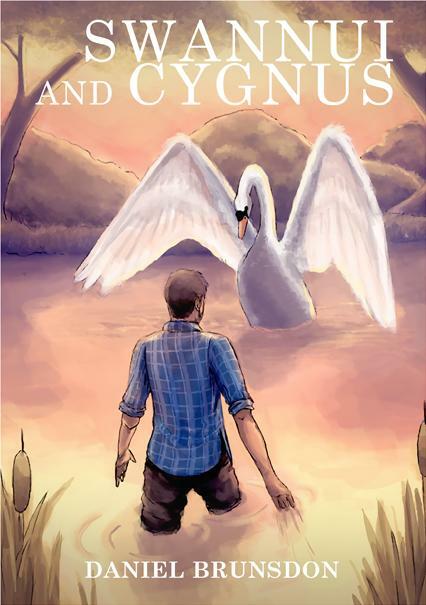 Although hardly lighthearted, Swannui and Cygnus balances this with a cautious optimism and a playful nod to the writer’s idols.